G Suite for Education provides improved accessibility, productivity, communications sharing and collaboration among students and staff. 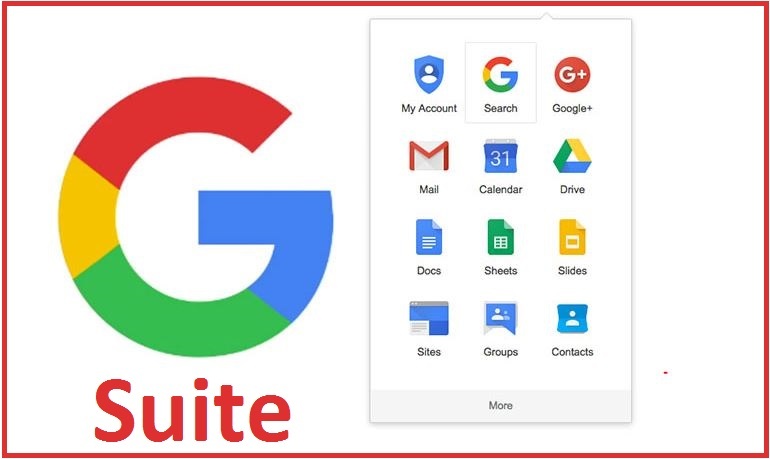 The St. Francis Area Schools Office of School Technology supports the G Suite Tools for Education as an integral part of how we learn, teach and work in St. Francis Area Schools. Now that we have our Google "sea legs" under us, many of you are ready to start moving forward with dynamic and innovative ways to leverage the Google tools for teaching and learning. There are several good sites listed below with ideas to get you started doing some amazing things with Google in your classroom. (Google) The Gooru is the #1 Newsletter for Google Apps customers, providing unrivaled videos, articles, and training events to over 50,000 subscribers. edtechteacher Education technology for teachers, by teachers. Education Blog This is the "official" insider scoop on new features and strategies for using the G Suite Tools for work (school). Questions? Contact the Office of School Technology.